Like most people living in the Great North, we’re extremely proud, even a little smug, to be Canadian. There’s nothing like being home to 20% of the world’s fresh water, publicly funded health care, and unyielding politeness. To support the country we love the most, we try our best to shop Canadian, but it can be harder than it looks. That’s why we’ve created this comprehensive guide on how to shop Canadian. Too obvious? 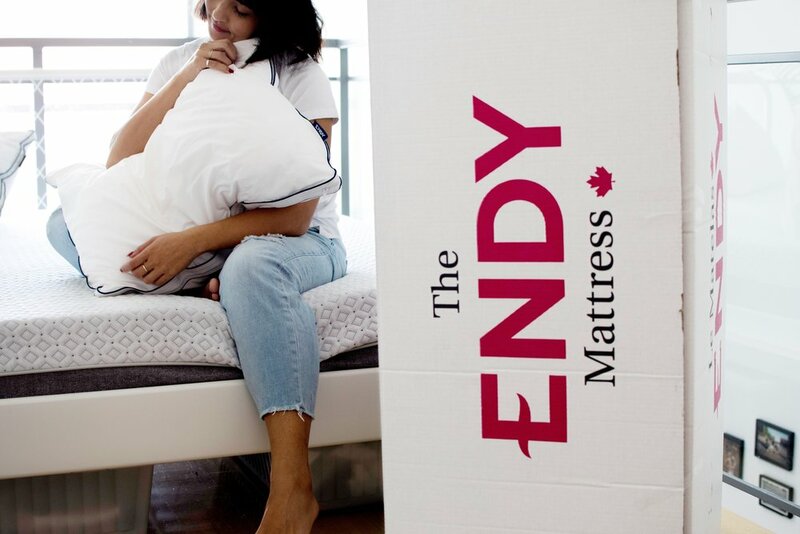 Our mattresses are 100% Canadian made. This Toronto-based menswear brand started as founder Matteo Sgaramella’s OCAD thesis project where he fostered the manufacturing relationships he still has today. 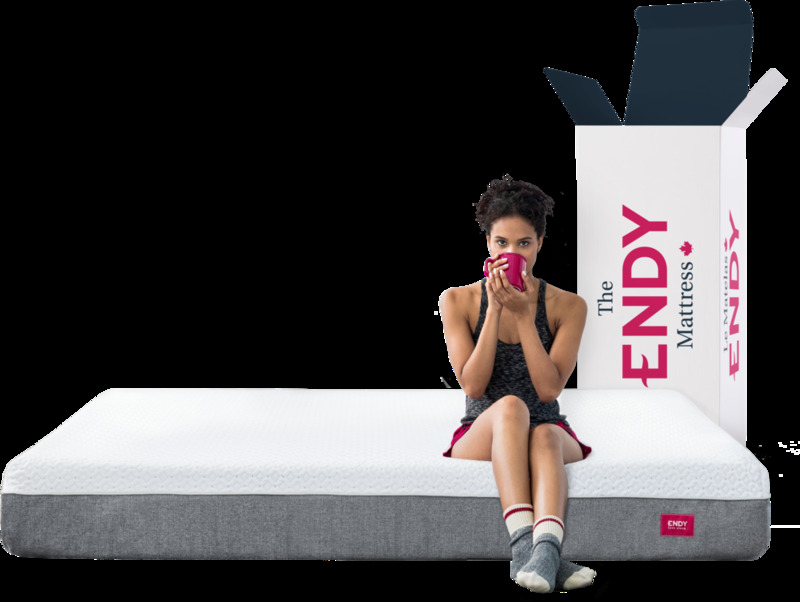 Outclass is made in Canada, and ships across North America. Based in Montreal, this everyday menswear brand focuses on using quality fabrics, and making their footprint as small as possible. Bon Vivant is made in Quebec and ships across North America. Launched in the fall of 2014, Mary Young set out to “fill a gap in the intimates market that allows women to celebrate their natural shape.” They’ve since branched out into lounge and menswear. Based in Toronto, this contemporary women’s brand is 100% animal cruelty free. Good enough for Sophie Gregoire-Trudeau to wear to the 2017 CAFA Awards, good enough for us! Half of every Hilary Macmillan collection is currently made in Canada. Perfect for every camping trip, Muttonhead creates pieces that are completely gender neutral—"made for everyone and designed with all ages, shapes, and sizes in mind.” Muttonhead is made in Canada and ships across North America. Founded in Vancouver in 1971, MEC has become synonymous with the Canadian outdoors. You can always recognize a fellow Canadian on their travels from the “MEC” stitched on their backpack. MEC is headquartered in Vancouver, and manufactures and ship worldwide. Based in Toronto, Mejuri creates fine jewelry that can be worn everyday, for any occasion, and at an accessible price. Mejuri is made in Toronto and ships worldwide. This story is a little different. Foe and Dear was founded in Brooklyn in 2009, but now creates handcrafted and one of a kind pieces in Vancouver. Foe and Dear is made in Vancouver and ships worldwide. Made with just four natural ingredients, Steamwhistle remains as committed to quality beer-making as it was when it launched 18 years ago. 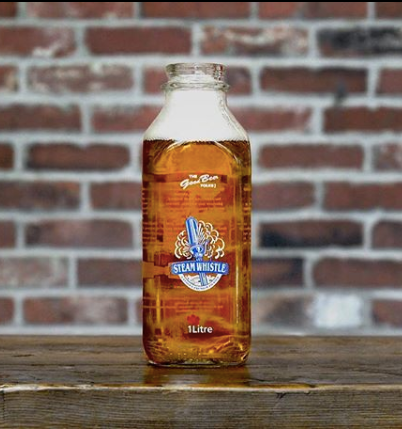 Brewed in Canada and sold across the nation, from St. John’s to Vancouver. Best known for its Red Racer IPA available across the country, this BC craft brewery just launched a collection to represent each unique region of Canada. Red Racer is brewed in Canada. From a province famous for its potatoes, it only makes sense that this PEI distillery would specialize in vodka. Pair it with Walter’s All Natural Caesar Mix and you’ve got just about the most Canadian drink you can have. Distilled in the heart of Ontario’s Niagara Region, Dillons uses homegrown and locally sourced ingredients for their entire range of spirits, from gin to rye. This family owned company has been making mustard from 100% Canadian mustard seeds since 1948 and has a vast selection that ranges from grainy, to spicy, to sweet. That’s right, ketchup. This American company is well known for their mustard, but did you know that as of 2015 they use Leamington, ON tomatoes in their ketchup recipe? Sorry, Heinz. What are some of your favourite Made in Canada brands?